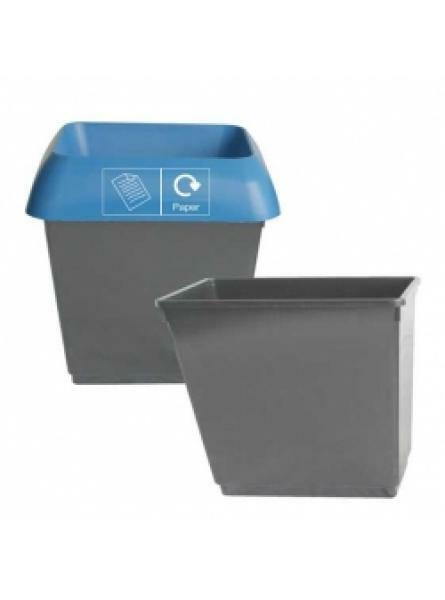 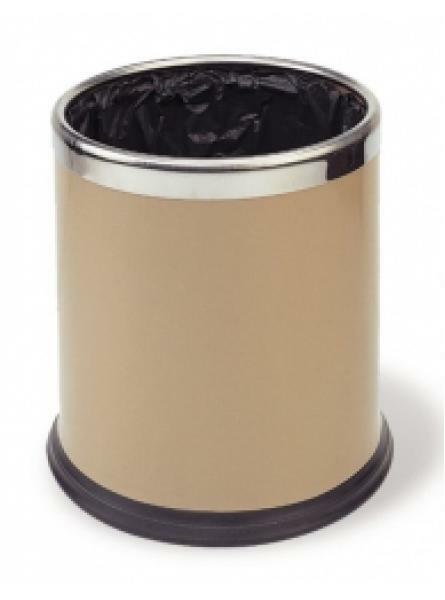 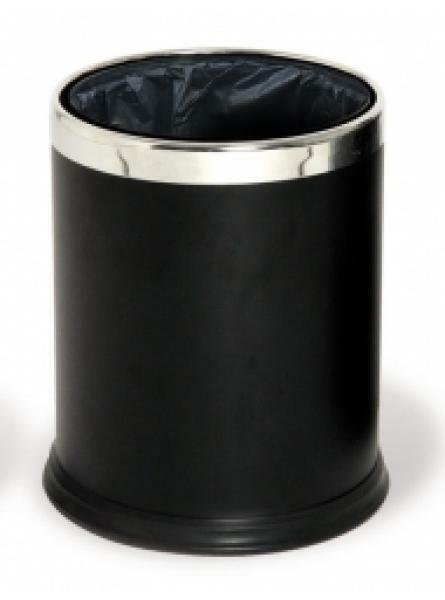 Dimensions:H356 x D279 x W381mm..
Standard waste basket for all desk sides. 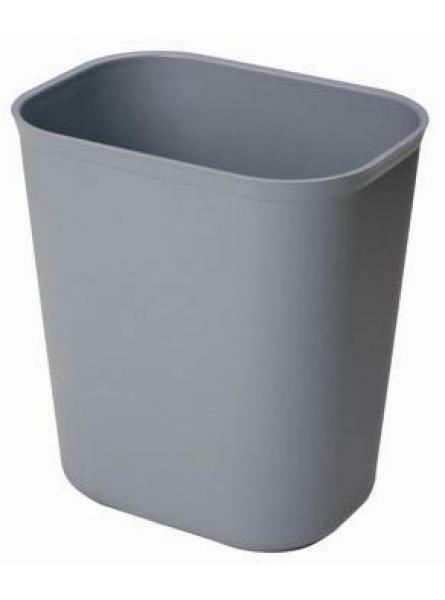 Durable plastic construction (ABS), impact and rust resis.. 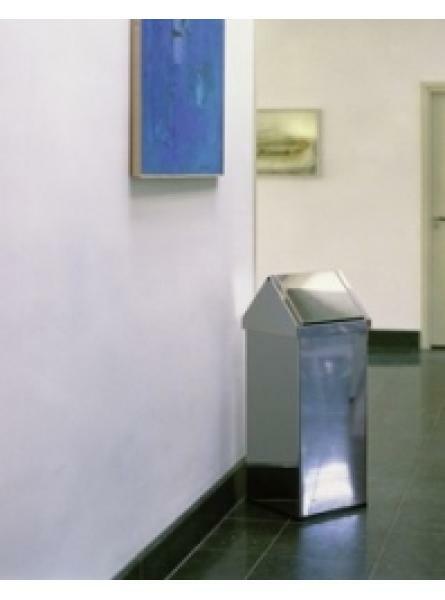 Contemporary , modern design to match all environments. 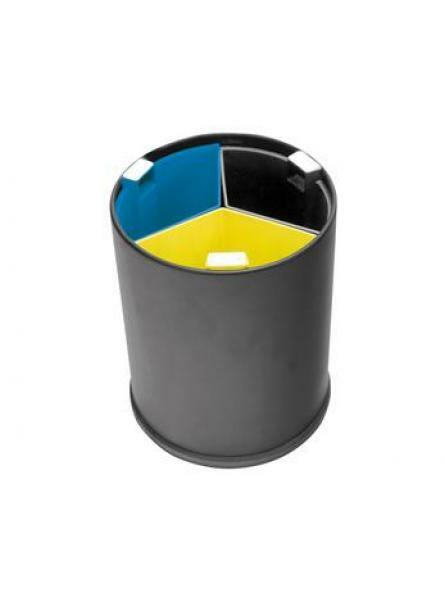 Rubber rim for added floor protection.Can b..
A hospitality standard available in various colours.Unique design allowing concealing of otherwise v..
A hospitality must-have. 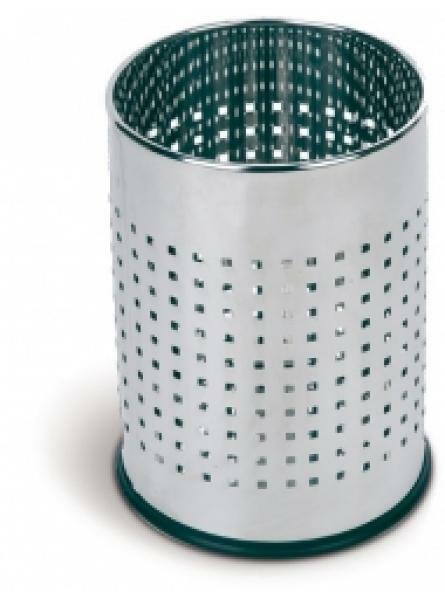 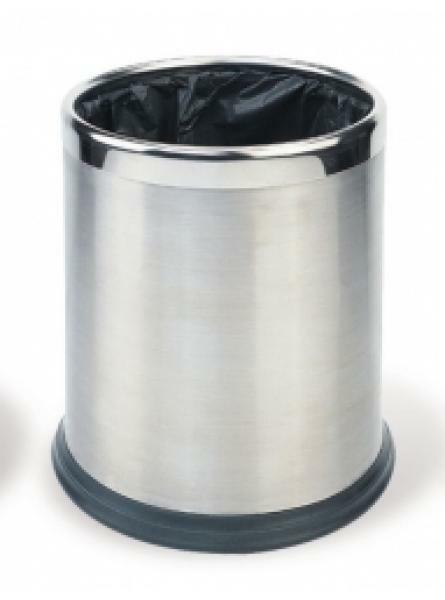 Single wall waste basket, unique design of stainless steel ring allows con.. 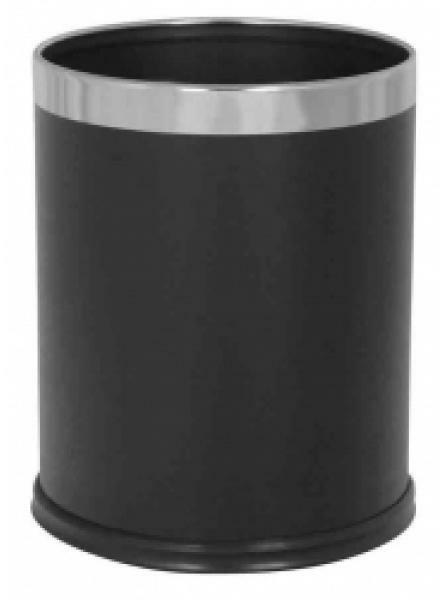 Stainless steel construction prevents rust.Dimensions: H1000 x W330 x D300mm Pack QtyEach..